Since the humidity is so low in Phoenix, dry eye is one of the most common ailments that a Phoenix optometrist can treat. If your eyes have felt dry, or even if your vision has not been as sharp as it once was, it may be time to schedule an eye exam to make sure that your vision is at its best for the coming months. What Are Warning Signs of Dry Eye? If your tears do not adequately hydrate your eyes, you may experience any of the following symptoms: pain, sensitivity to light, feeling as if there is sand in your eye, redness, or blurry vision. 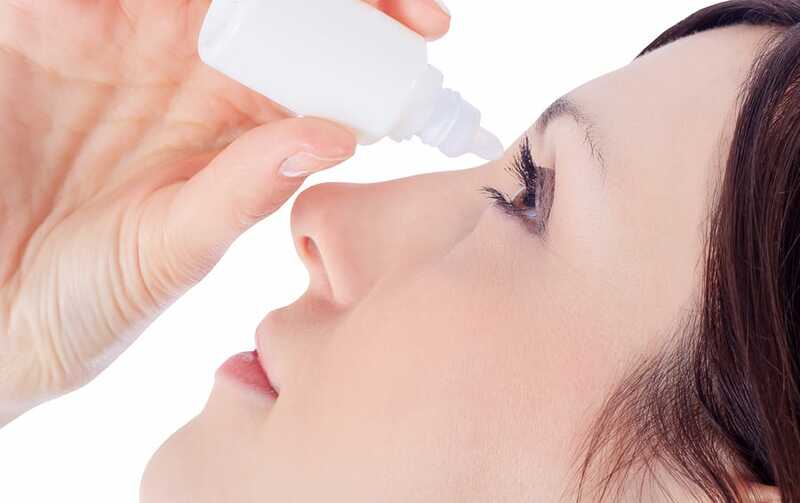 Artificial tears—For mild cases of dry eye, which can be caused by computer use, reading, or other situational causes, the best form of treatment may be to hydrate your eyes. This can be done with the help of artificial tears, either prescription or over-the-counter. Air humidifiers—Because our environment is so dry, producing some extra humidity will lubricate your eyes. Limit your electronic use—Staring at a computer, a television, or a phone screen can dry out your eyes, so Phoenix optometrists recommend that you limit the number of hours you spend looking at a screen each day. If you cannot avoid screens because of your work or family responsibilities, try the 20-20-20 rule: for every 20 minutes you spend looking at a screen, take a 20-second break and focus on something that is at least 20 feet away from you. This will help to keep your eyes hydrated, and it will also help to clear your vision. Don’t let dry eye affect your daily routine. To learn more information about dry eye, contact a Phoenix optometrist at Valley Eyecare Center by calling (602) 955-2700, or visit our website.